makes vinyl fence repair easy. 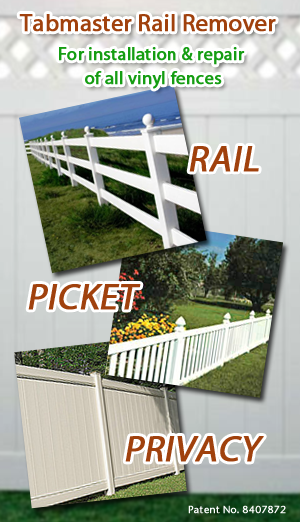 Perfect for DIY vinyl fence installation. 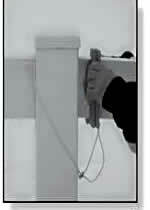 Before the Tabmaster Rail Remover the only alternative for fixing a vinyl fence, given its locking tab design, was to pry or saw it apart, wasting posts and rails damaged in the process. Now, there's the Tabmaster Rail Remover, a simple, inexpensive tool specially designed to quickly and efficiently disassemble plastic fencing without damaging rails or posts. The 5 inch tool, model "MWT-TRR-46"
The 3 inch tool, model "MWT-TRR-24"
DIY home-owners can't afford to be without Tabmaster Rail Remover. Perfect for installation and repair - because STUFF happens! 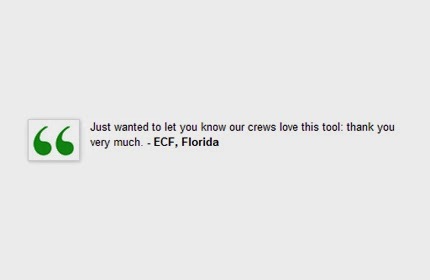 permanent addition to their tool kit. 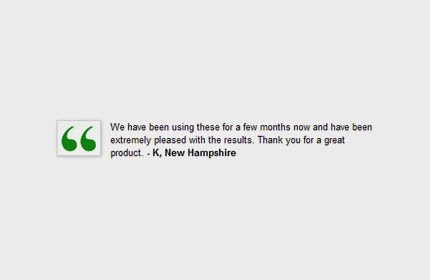 No more costly corrections! Click to find out HOW IT WORKS! 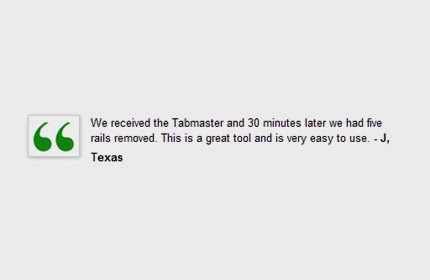 See how easy Tabmaster is to use! 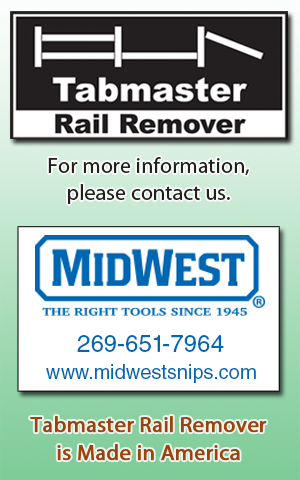 Tabmaster Rail Remover was chosen one of the best new products at the 2007 American Fence Association national show. 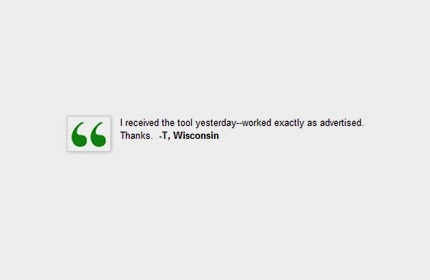 Click here to read what the fencing industry says about Tabmaster. 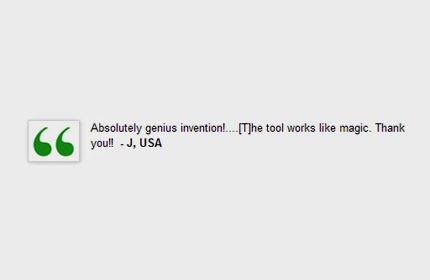 Midwest Tool . Powered by Blogger.